SpiderWeave.com will customize your web solution to meet your needs, from a small information site to a full eCommerce solution. 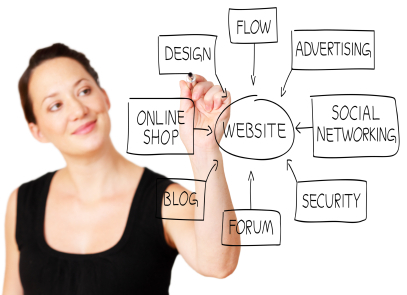 Spider Weave.com offers top quality web site solutions at great prices with uncompromising service. Call or email us today for a FREE no obligation quote. We offer professional e-commerce solutions with Miva Merchant Software. Spider Weave.com uses the latest technology to design our Web Sites. Every site is custom designed and priced for each client. Not only will we make your site or project the way you want it, but we will make sure it loads fast on many different types of internet connections and computers. It is important to not only have a site that visitors want to come back to, but also one that they can see it quickly. If a site takes to long to load you may loose visitors and they may go to another site. Spider Weave.com will also test your site in Internet Explorer, Opera and Safari for any HTML errors and browser compatibility.